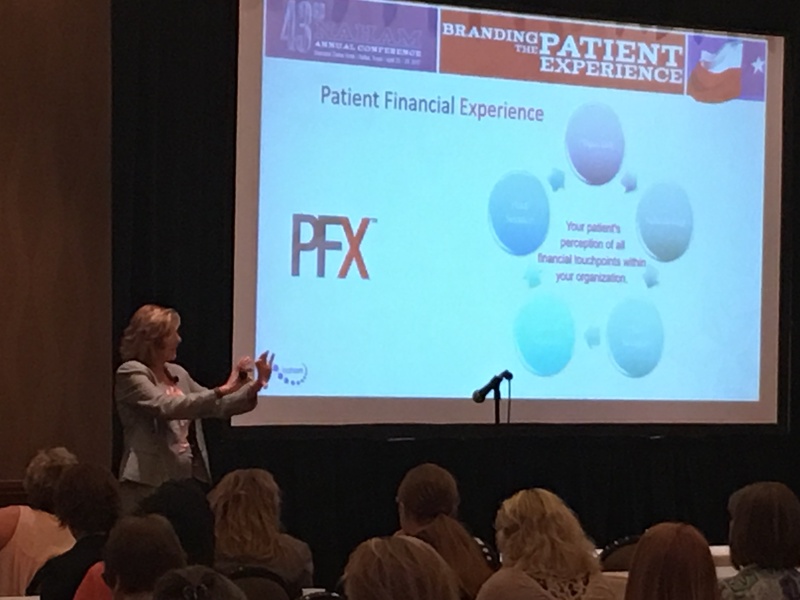 It was great seeing Suzanne Lestina, our Vice President of Revenue Cycle Innovation, expounding on the 43rd Annual NAHAM conference theme “The Patient Experience” with her presentation, Empowering Patients to Take an Active Role in their Financial Outcomes: UnityPoint Health Case Study in Dallas, TX on April 27th. The NAHAM Annual Conference is one of the highlights of our year, offering best-in-class education taught by peers and industry thought leaders on the trends and best practices influencing and enhancing patient access. If you missed it, be sure to catch Suzanne Lestina and Susan Searcy, Executive Director, Revenue Cycle, for UnityPoint Health also speaking live at HFMA ANI, Orlando, FL, on June 28, 11 a.m. during the Leadership Labs. The Avadyne Health team is looking forward to seeing you there, so make sure to stop by our booth (#1233) and share your thoughts on the patient financial experience. You can also learn more about Suzanne's perspective on building a unified patient financial experience here.